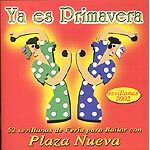 'Ya es primavera' is Plaza Nueva's new album, an album full of sevillans created to discover the Andalousian spring. Plaza Nueva is a reference in the world of the Andalousian music. This album is offen used by danse schools thanks to it compas and art. 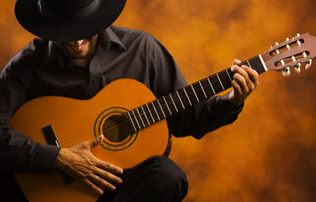 You will find all kinds of sevillanas with a very precise compas. It is an ideal album for the 'ferias' and parties.